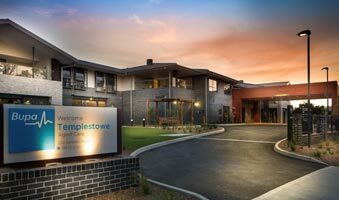 Bupa Aged Care Templestowe Waterman undertook the full design and documentation of this new 120-bed, two-storey aged care facility with below ground carpark. 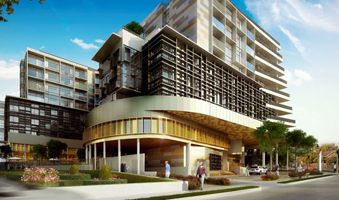 St Georges Aged Care Waterman undertook the full design and documentation of this new multi level aged care facility. 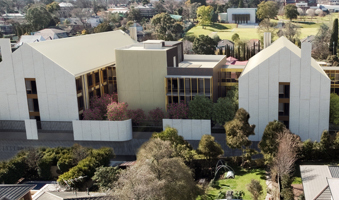 Our underlying philosophy applies to all Waterman projects – to work closely with the client and other team members to develop creative, sustainable, high quality engineering solutions, on time and within the specified budget for all aged care projects. The company’s commitment to understanding and meeting client needs, and aspirations has resulted in strong relationships, generating high volumes of repeat business. 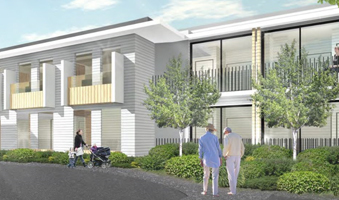 Waterman has an impressive track record in the aged care sector and has worked on a range of new build and refurbished aged care and community living facilities. With over 100 aged care projects completed or under construction in Australia, Waterman is well placed to deliver leading edge, sustainable and economic design solutions in all sectors of the aged care industry. Waterman operates under an overarching sustainability policy covering all aspects of its operations, with a mission to provide time and cost-effective solutions through best practice engineering. It aims to lead the profession by promoting awareness of the latest technical, social and legislative advances that are of paramount importance to the planning and delivery of sustainable and successful aged care and community living projects. Waterman’s performance is based on the creativity and expertise of highly trained, client focused teams, developed to precisely match client requirements. Drawing on the pool of skills and experience throughout the company, flexible and well-supported teams foster positive relationships founded on excellence of service, attention to detail, speed of response and good communications. A collaborative approach ensures that business objectives are met providing dividends to all involved in the project.